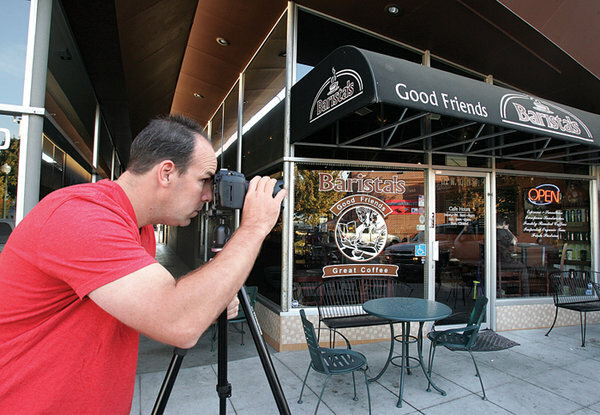 Jim Haskell is a Tracy based photographer specializing in Head Shots, Family, Seniors, Real Estate/Architecture, Commercial Spaces, Events as well as Aerial Photography. Jim : "The business stemmed from a hobby. My Daughters were often dancing at the Grand Theatre. I wanted to get good photos of them. I took every opportunity I could to learn about photography and it all took off from there. As I learned more about photography more and more opportunities come my way. I continue to learn everyday." When Jim is not out taking pictures or spending time with his family, he can be seen in the Captains seat of a Tracy Fire Engine. 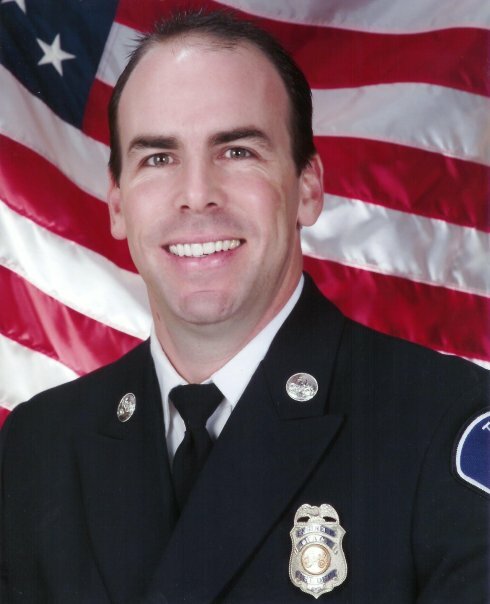 Jim started his career with Tracy Fire in 1998. He promoted to Fire Captain in 2008. 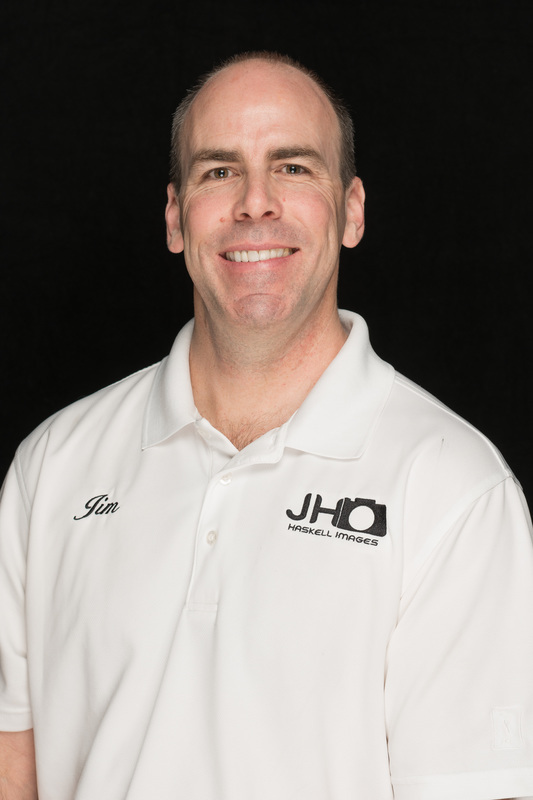 Jim has a Bachelors Degree in Emergency Service Management from Union Institute and University. Jim is dedicated to keeping children of Tracy safe while traveling in vehicles. In 2001 Jim started the Tracy Fire CARES (Child Automotive Education and Safety) Car Seat Program. Jim: "Making Tracy a safer place to live one car seat at a time"